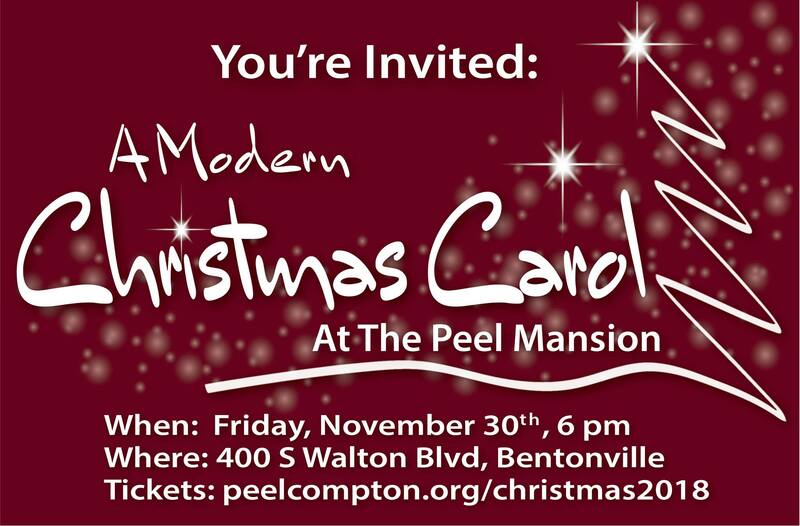 Kick off the holiday season with The Peel Compton Foundation’s A Modern Christmas Carol at The Peel Mansion. The event will feature heavy hors d’oeuvres, a dessert room and more. Learn more at www.peelcompton.org.